CALL (720) 746-9958 NOW FOR AVAILABILITY & BEST PRICE! Only an E-Bike with true full suspension keeps ground contact on poor roads – and keeps you in full control. This ensures better road holding and safety at high speeds, with heavy loads and in tricky situations. Vibrations and hard knocks like those experienced on cobbles or kerbs are significantly diminished. Your luggage is also protected on the co-sprung cargo surface and the optional frame-mounted, sprung luggage carrier. Simply pack twice as much. If the front storage space is not enough, there is always the optional carrier. 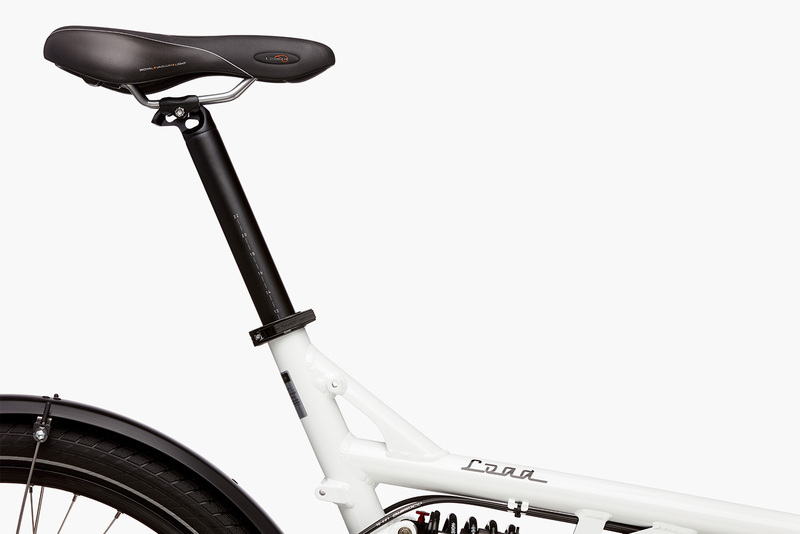 It is ideal for attaching panniers, making it perfect for longer bike trips too. 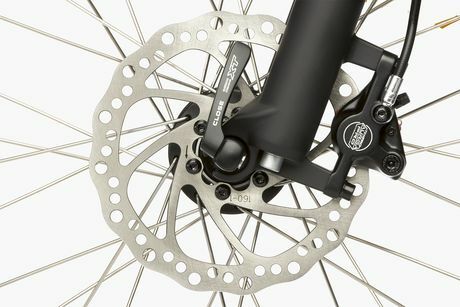 Since it is secured directly to the frame, it also benefits from the suspension thanks to Control Technology. Turns night owls into clairvoyants. 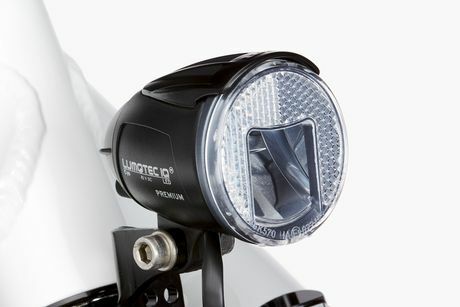 Always ride with excellent road illumination thanks to the IQ-X headlamps from Busch & Müller. Only daylight is brighter than their exceptional brightness of over 100 lux. 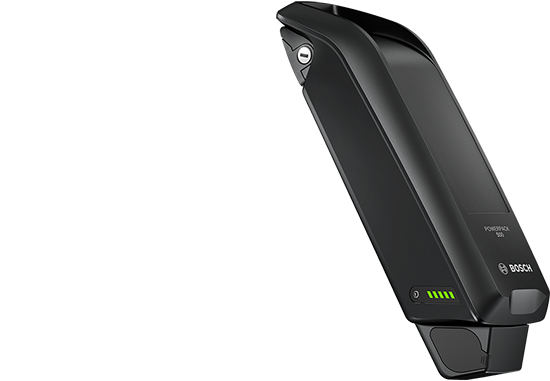 With its very wide-sweeping and homogeneous large-area illumination of the street, you won’t miss a thing. They are operated via the Bosch display, while the energy is supplied via the battery. The hydraulic disc from Tektro deliver maximum performance, no matter what the weather. 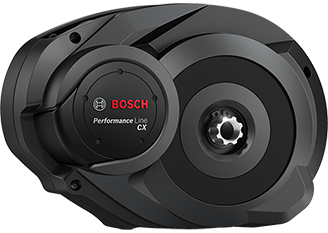 The large brake discs allow the braking effect to be optimally applied as needed. They don’t produce rim wear and impress with their consistent braking performance.